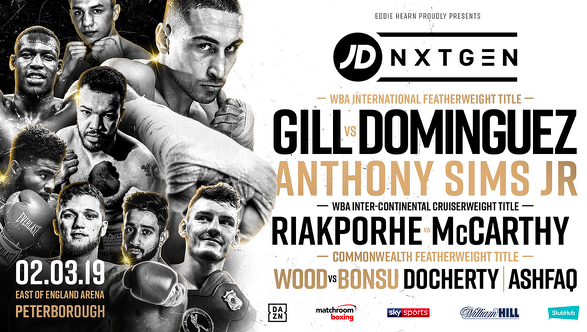 Jordan Gill faces Mexico’s Emmanuel Dominguez for the WBA International Featherweight crown at the East of England Arena in Peterborough on March 2, live on Sky Sports in the UK and DAZN in the US. The Chatteris man headlines the next instalment of the JD NXTGEN series with his first fight in his home county for five years after he stopped Ryan Doyle to claim the Commonwealth Featherweight title in October. ‘The Thrill’ looked flawless against Doyle, dominating proceedings throughout before producing an impressive stoppage in round seven to win the first title of his professional career, and the Dave Coldwell-trained talent is hungry for more titles in 2019. “I’m buzzing to have the chance to bring a big event to the area and put on a show for the fans,” said Gill. “I hope it’s a huge success and will be the first of many shows in the city. With the venue being so close to my hometown I’m confident it will be a complete sell-out. Richard Riakporhe produced a stunning comeback to stop Sam Hyde in the battle of the unbeaten Cruiserweights last time out in Manchester, and the Dillian Whyte-mentored Londoner makes the first defence of his WBA Inter-Continental title against Belfast’s 12-1 Tommy McCarthy next month. Unbeaten Indiana Super-Middleweight contender Anthony Sims Jr fights for the second time in the UK after an explosive debut in Cardiff last summer. 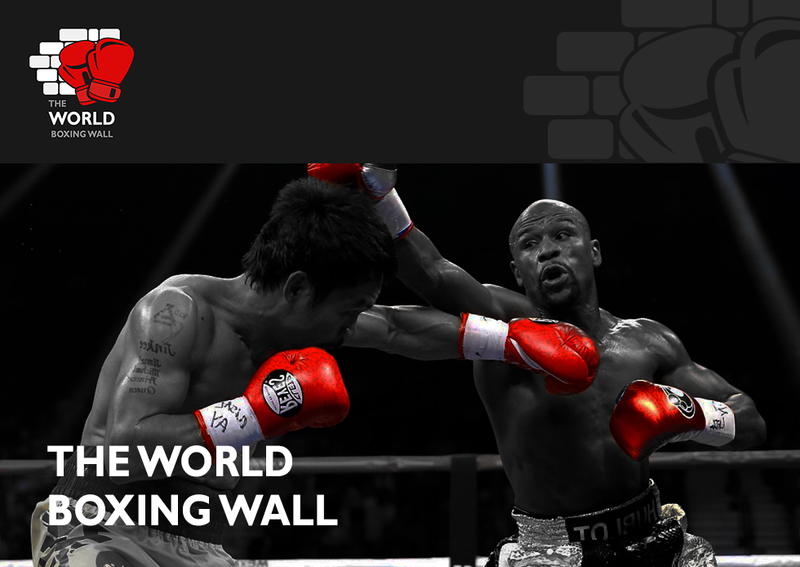 The 23-year-old has reached 17-0 in the paid ranks with 16 of those wins coming inside the distance and is widely tipped to reach the top of the sport. Nottingham’s Leigh Wood clashes with Ghana’s Abraham Osei Bonsu for the vacant Commonwealth Featherweight crown. ‘Leigh-thal’, a former Midlands Area Champion, is unbeaten in nine since a loss to Gavin McDonnell for the British Super-Bantamweight title. Heavy-handed Super-Middleweight prospect John Docherty looks to make if four knockouts from four fights after impressing again on the Garcia vs. Cheeseman undercard at The O2 and Leeds Super-Bantamweight and former Team GB amateur standout Qais Ashfaq aims to go 5-0, and there’s also action on the undercard for Wisbech Super-Welterweight Joe Steed and St Ives Super-Lightweight Bradley Smith. “It’s great to bring championship boxing to a completely new area on March 2,” said Eddie Hearn. “We have already seen from Jordan’s ticket requests how popular this will be and it’s a great night of boxing. Jordan is another one of those young stars ready to step up to the next level, some have managed to do it and some haven’t – now it’s his turn.